An unvented hot water cylinder takes its water supply directly from the mains. Whereas a vented cylinder is connected to a water tank (by a vent pipe, hence the name). Unvented hot water cylinders were only made legal in the UK in the 1980’s but have since rapidly grown in popularity. In an unvented system there is no cold-water tank – instead the sealed hot water cylinder is fed directly by the cold water mains. Since they are operating at mains pressure, they offer much better flow rates meaning your shower and bath performance should be higher. The other major benefit is that you don’t need to maintain a cold-water tank in the loft (which vented systems require). This is good news since not only does it free up space, it also removes the potential freezing issue during our long cold winter periods. Other advantages of installing an unvented system include reduced noise in the system since there is no cold water filling of the water storage cistern, and since there is no water storage cistern and the system is essentially sealed, the cold water is not at risk from contamination. Vented hot water tanks are still the most common type of hot water systems found in the UK. Unlike the newer unvented tanks, these copper tanks are fed by cold water from a header tank (normally located in the loft) and they use gravity to drive the hot water around the home. A vent pipe links the vented hot water cylinder and the cold water in the header tank. 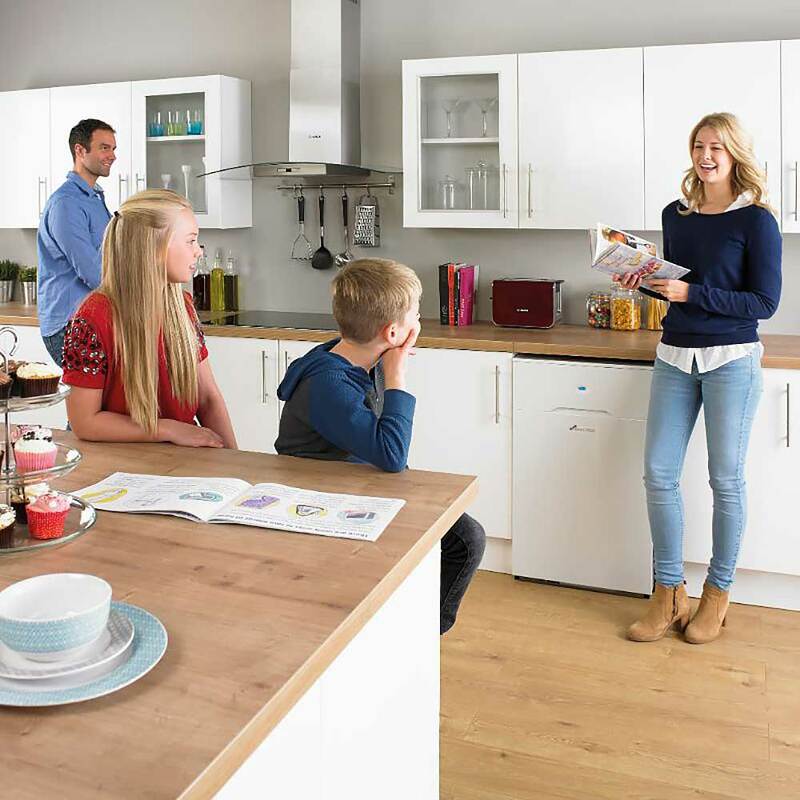 The hot water pressure tends to be governed by the height of the water tank above the tap or shower feed, which means that although on the ground floor of the home the pressure might be excellent – in rooms on upper floors the pressure will be lower. As a result many showers in homes with vented hot water tanks use electric pumps to drive the hot water to the shower at increased pressure. Vented hot water cylinders are far less complicated than the pressurised vented systems and for this reason they are much simpler to maintain and install – making them a far cheaper option when compared to the unvented system. 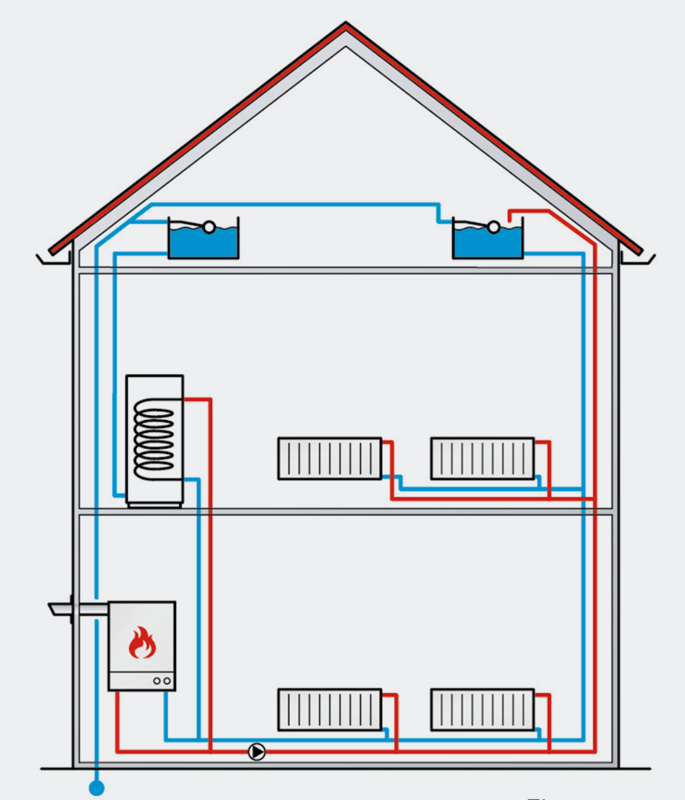 In a direct cylinder system, the hot water is heated directly by an internal element such as an immersion heater. The hot water tends to be more expensive to produce in direct systems. 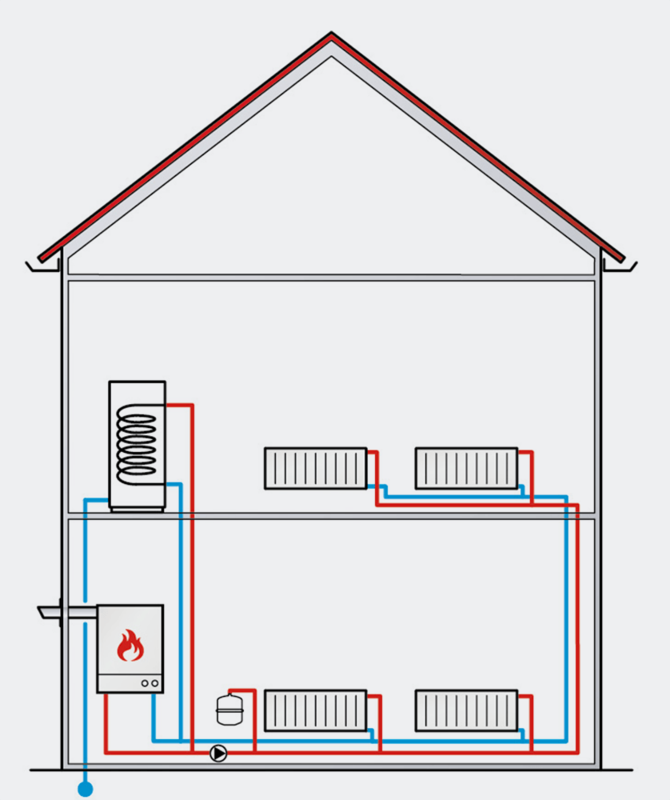 Some homes have no access to gas, for example a mid-level flat, in this case they are forced to go with a direct system for their hot water, so they may choose to take advantage of Economy 7 which will give them a cheaper electricity at night to heat the hot water with. Indirect cylinders tend to be fitted with a direct backup (such as a immersion heater) – so even if the boiler is broken you can still produce hot water as and when you need it.